for $249,900 with 3 bedrooms and 1 full bath. 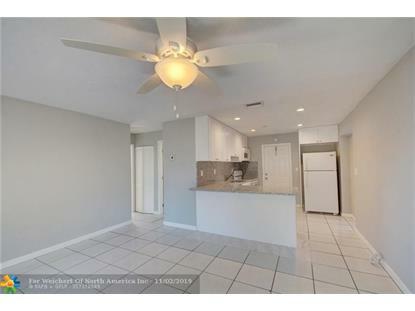 This 935 square foot home was built in 1959 on a lot size of 6106 Sqft..
3 bedroom 1 bathroom home in Crest Haven. 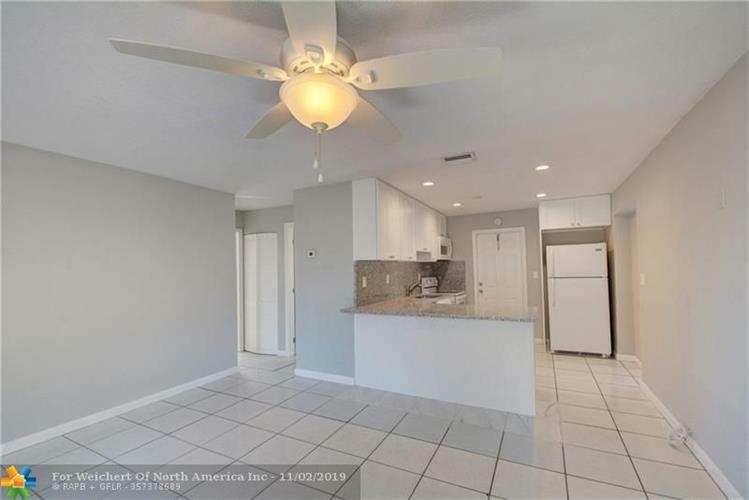 Brand new kitchen, new A/C, new sod, new irrigation system, new high hat lighting in kitchen, and new fan and light fixtures This home is move in ready. Separate laundry room in the carport. The huge back yard is completely fenced and ready for you to bring your pet. Big side yards on each side of the home for boats or RV.